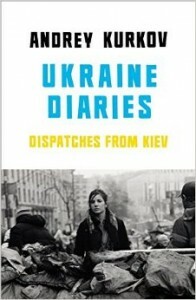 Kurkov’s diaries portray the ongoing crisis in his homeland which began on the first day of the pro-European protests in November 2013. 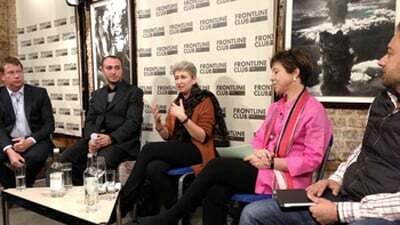 This first-hand account describes the violent clashes in the Maidan Square, the impeachment of the former president Viktor Yanukovcyh, Russia’s annexation of Crimea and the separatist uprisings in the east of Ukraine. Guests will be expected to have read the book, ready and willing to contribute to the discussion. This will not be a standard format Q&A but an in-depth discussion, taking the conversation beyond the headlines in an attempt to make sense of the turbulent times that have gripped Eastern Europe over the last year. 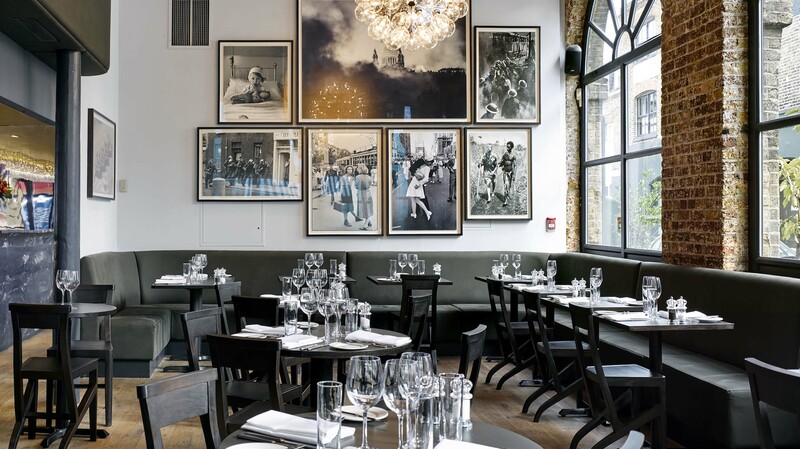 The format for the night will be as tried and tested: drinks from 7:00 PM, dinner at 7:30 PM. We will get to know one another over starters before the introduction of the evening’s guest author. Andrey will then make his presentation and open the floor to discussion. 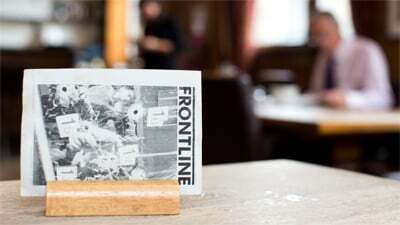 The evening will be hosted by Frontline Club director, Pranvera Smith and a founding member and senior correspondent at The Guardian & The Observer, Ed Vulliamy.